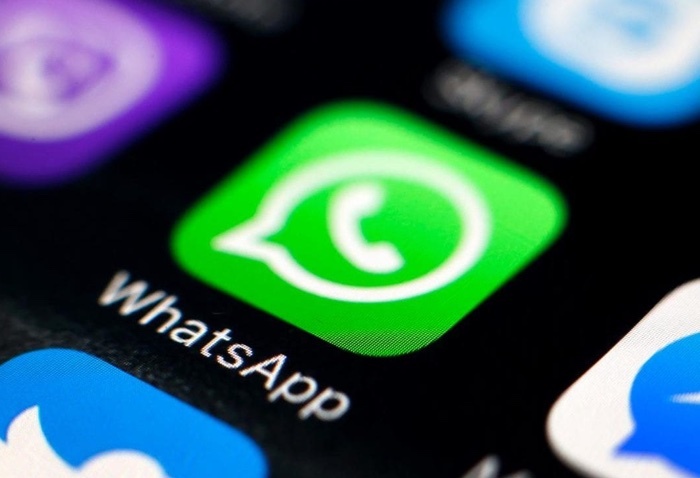 WhatsApp has been available for free without any adverts ever since the company was bought by Facebook for $19 billion, that is about to change. Facebook will be bringing adverts to the platform, which is one of the most popular messaging apps in the world with over 1.5 billion users. According to a recent report by the Verge, the company will start showing adverts alongside its Status feature. The Status feature is similar to the Stories feature on Instagram and Snapchat. In the WhatsApp Status feature you can combine video, text, photos and more to create a story, this is then shown to your contacts for 24 hours, this is where the adverts will be shown, to be honest this sounds better than having advert shown within messages etc. As yet there are no details on exactly when these new adverts will be added to the WhatsApp app, as soon as we get some more information, we will let you guys know.